No truth, no sincerity, no strength, no kindness can cure that sorrow. 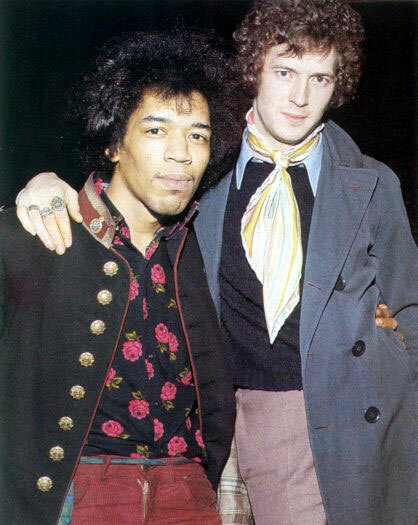 In this short video clip, Eric Clapton discusses Jim Hendrix’s death. It is painfully obvious that Eric is deeply mourning Jimi. Their friendship had a sacred place in his life. It was a friendship based on mutual respect and admiration. It was a friendship of equals. Eric is overcome with a tidal wave of melancholy while speaking about Jimi. A sense of anger is also present in his voice. Perhaps it is the sense of hopelessness over what happened. The sad truth is that no matter how much we love someone, we cannot save them from anything- especially from death. Death tries to steal our greatest loves from us. Death is the greatest thief. Eric speaks about the feelings of abandonment he felt when Jimi died, “a lonely feeling to be left alone.” This comment reminds me of how death affects the loved ones left behind. Somehow they have to be resilient in order to continue on with their lives despite their pain and grief. The hole in one’s heart is left there forever. Time is irrelevant in grief. I really admire people for their strength in being able to live their lives despite their grief, suffering and losses. They truly have my utmost respect. 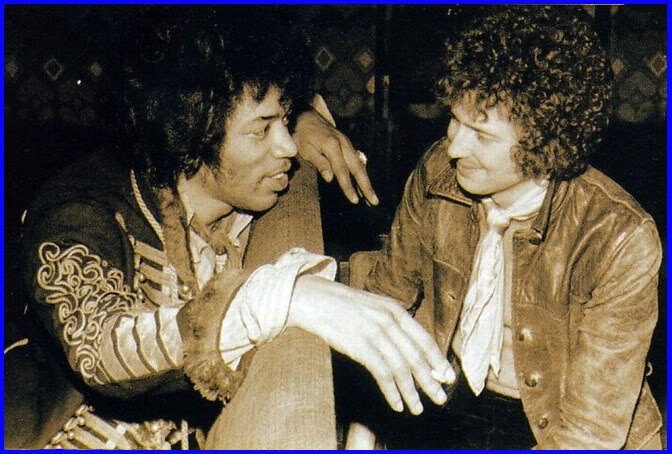 Eric’s story about the birthday gift he bought for Jimi was so heartfelt. He bought him a left-handed Fender stratocaster guitar but due to circumstances, he was unable to give it to him that night. Unfortunately, he was never able to give it Jimi because he died. Eric notes, “The next day, wack, he was gone and I was left with that left-handed stratocaster.” When he looks at the interviewer it looks like he is holding back tears. You can see the pain in his eyes- in his soul. It is so tragic when loved ones are taken from us. I recently lost someone and no matter how many times it has happened, you are never ready for it. You are always left broken, bloody, bruised, raw and spiritually naked. 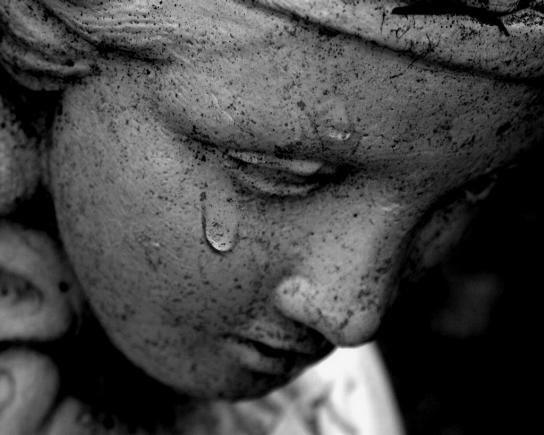 Grieving takes a lot out of you- especially if you are a sensitive soul like myself. This is the reason why I have been away so long from this blog. I needed some time to reflect and grieve on my own. Hopefully I can reflect with you all now. If you are still here, thank you for still being here. Thank you for reading. In true friendship, we give the best of ourselves to our friend. We give our respect, loyalty and compassion.